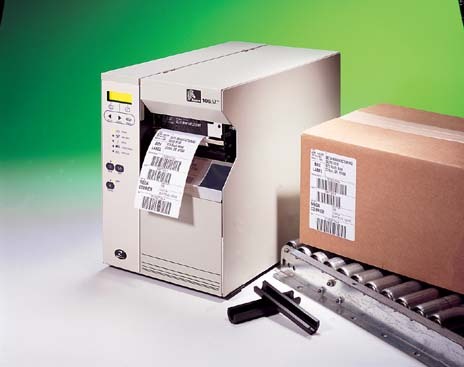 PCMCIA wireless kit reduces downtime when moving your Zebra 105SL printers from location to location at your facility. The 32MB, 64 and 128 MB PCMCIA ATA Flash Card provides extra memory for storing large formats, grahics, and fonts. Easy to install, it offers the flexibility to transfer between printers with an internal PCMCIA slot, without the need for direct Flash download. Secure media for your Zebra 105Se/105SL printers onto the rewind spindle with a robust plastic rewind hook.